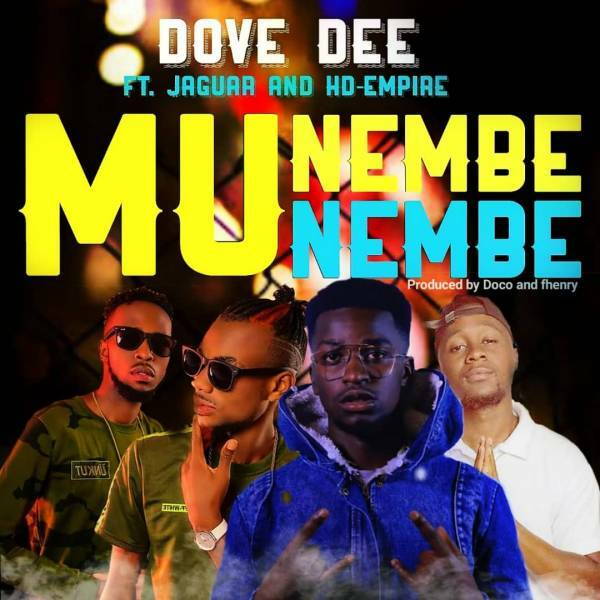 Dove Dee,a rising Zambian rapper who is also known as the Lyrical Judas (Rap Betrayer) serves up his latest soundtrack titled “Munembe Nembe” loosely translated as “Low key”. Munembe Nembe was jointly produced by Doco and Fhenry. It features Jaguar and Zambian rap duo HD Empire.